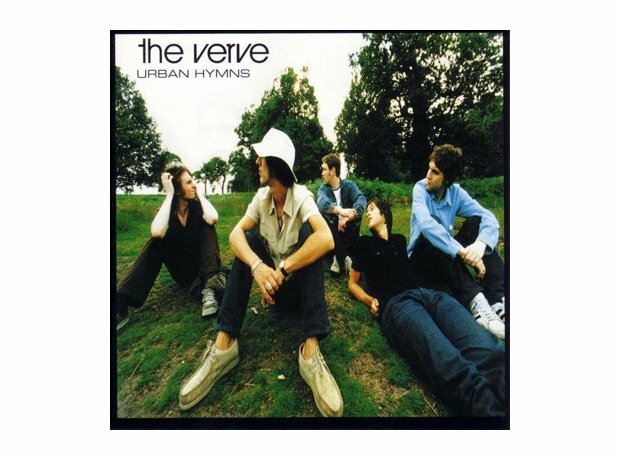 Do you remember the year of Urban Hymns, OK Computer, Monkey Wrench, Around The World and Be Here Now...? Richard Ashcroft's band released their third album on 29 September. It included Bittersweet Symphony and the number one, The Drugs Don't Work. The trio released their second album, which included the singles Richard III and Late In The Day. Dave Grohl's band released their second album, which included Monkey Wrench and Everlong. Jason Pierce's space rockers release their third album, Ladies And Gentlemen, We Are Floating In Space. Bobby Gillespie and co's fifth album featured the singles Kowalski, Star and Burning Wheel. The band's debut album is released, and included All I Want To Do Is Rock and Happy.